Home / Fashion / Was Ayesha Omar The First Choice to Play Lead In Laal Kabootar? Was Ayesha Omar The First Choice to Play Lead In Laal Kabootar? 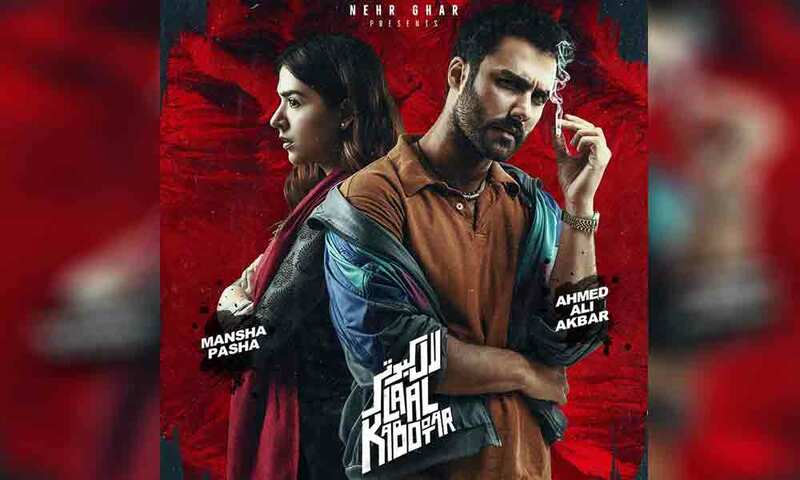 You would be much surprised to listen out the fact that in the most successful film Laal Kabootar, for the role of Mansha Pasha the very first approaching choice was Ayesha Omar. Yes you heard it right! Well many of the fans did not accept this fact because for them Mansha Pasha was the perfect choice of the film. she was approached to do that film. Source Link: Was Ayesha Omar The First Choice to Play Lead In Laal Kabootar?